An upscale place with grand and extravagant décor, Tazmania Ballroom is definitely unique. 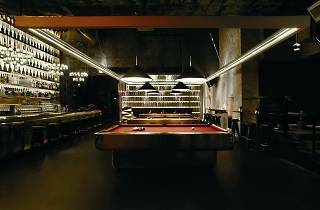 Its distinctly retro vibe is reflected not only in the music, but also in the numerous game tables. 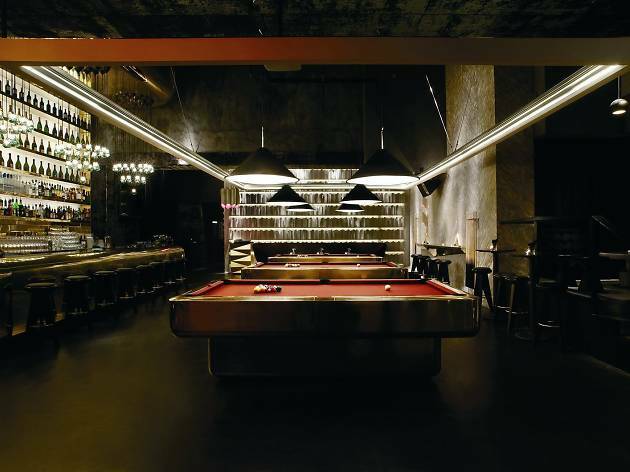 With two table tennis tables and a pool table, the Ballroom provides endless entertainment! Move them aside and you get a sizable dance floor!